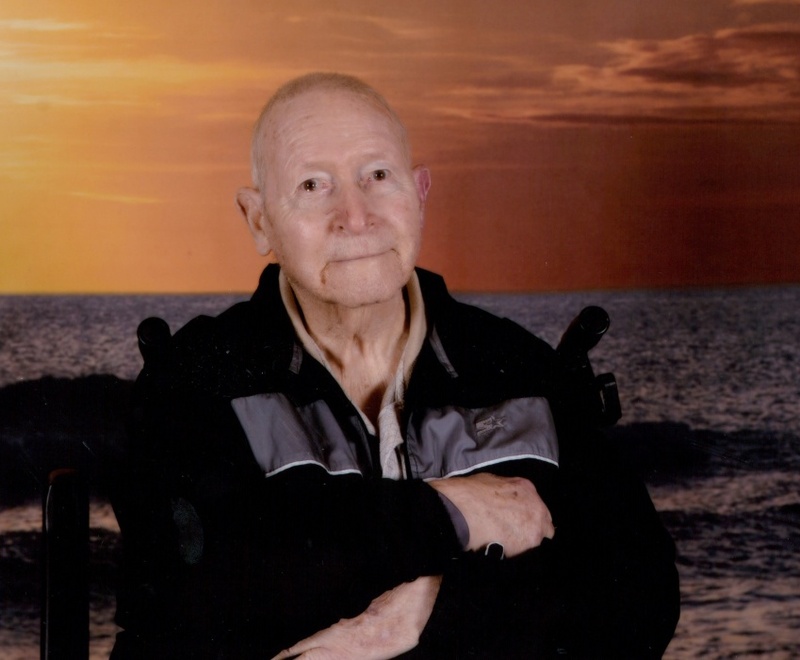 On February 9, 2019; Charles Ebba Wagner Sr., United States Army Veteran of Dundalk; beloved husband of the late Shirley Wagner; devoted father of Charles Ebba Wagner Jr and wife Laura, Mark Anthony Keller and wife Angela, Lawrence John Wagner and wife Ella, David Gary Wagner and wife Debbie, John Paul Wilson and wife Robin, Joseph Roberts and wife Mary, William Wagner and wife Shannon; cherished grandfather of Stephanie Lutz, Jason Wagner, Rose Vito, Drew Ashe, Tina Beck, Shannon Corbin, Brittany Hokuf, Mark Keller, Matthew Keller, David Wagner II, Michael Wagner, Nicholas Shaffer, Juliana Wilson, Joshua Roberts, Ashley Roberts, Destiny Dettmore, Eva Wagner and preceded in death by Shawn Bone; great grandfather of Benjamin Lutz, Joshua Lutz, Elliot Vito, Tyler Luby, Chance Vitali, Easton Corbin, David Wagner III, Makenzie Wagner, Skylar Wagner, Nicholas Shaffer, Jameson Shaffer; dear brother of Nellie Parks; also survived by a sister in law Gloriajean Perrone and husband Bill, loving uncle of Melissa Renno , Gina Young, Hazel and Pearl Young, Gideon and Bishop Renno. Family and friends will honor Charles' life at the family owned Evans Funeral Chapel and Cremation Services-8800 Harford Road-Parkville on Thursday, February 14 from 3-5 and 7-9 PM where a funeral service will he held 9AM Friday. Interment Crownsville VA Cemetery. In lieu of flowers memorial contributions in Charles' name may be made to Friendship Baptist Church-14874 Winterstown Road-Stewartstown, PA 17363.